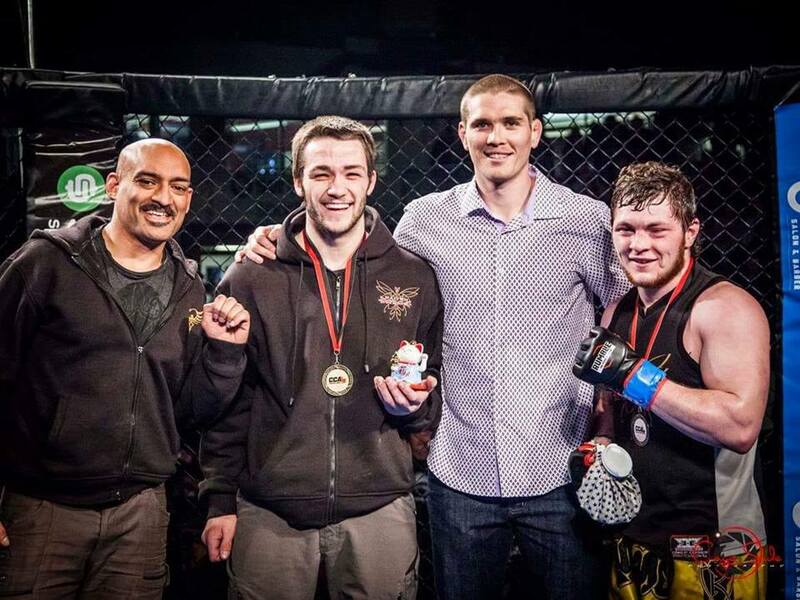 Mixed Martial Arts For The Whole Family. 2019 /2020 Year applications OPEN for Kaiten Academy afterschool transportation program. 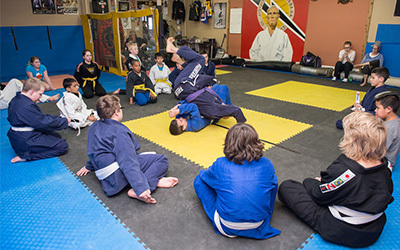 We offer the best Afterschool program in CANADA! Want the very best care and educational development for your child? Our new program offers a former school teacher and his wife with a phsycology degree that are deticated in helping families and children in need. All of our classes are coed and multi-level instructional, so everyone is welcome! We pick your child up from school and for healthy activities, snacks, homework and a martial art lesson. We offer real world defensive tactics to develop your ability to protect yourself and your loved ones. 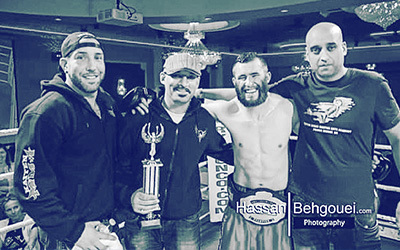 At Kaiten MMA, we believe in cultivating a team environment where everyone helps and supports each other in the learning process using strong fundamentals. Keep your head up, chin up, eyes open and have fun!